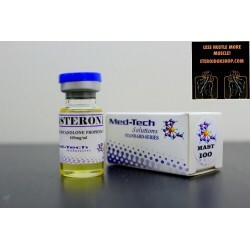 Med Tech Solutions STANABOL 10MG Stanozolol (Winstrol) tablets. 100 tablets per container. 10mg/tablet. 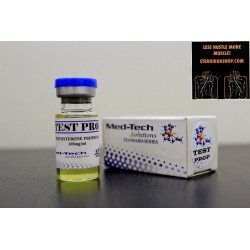 Med-Tech Solutions MAST 100 Drostanolone Propionate. 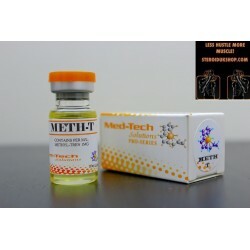 10ml vial. 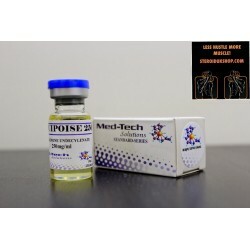 100mg/ml.